UNDER CONSTRUCTION – ESTIMATED COMPLETION IN JULY 2019. A MASTER DOWN PLAN WITH SOARING 17.5 FT CEILINGS AND A GAMEROOM OPEN TO BELOW. KITCHEN FEATURES GRANITE COUNTERS, STAINLESS APPLIANCES & WHITE CABINETRY. BATHS HAVE QUARTZ COUNTERS AND TILE SURROUND AND THE 18 TILE IS EXTENDED INTO LIVING AREA. FULL SOD, IRRIGATION, GUTTERS AND COVERED BACK PATIO. TECHNOLOGY PACKAGE AND HOME WARRANTY INCLUDED! 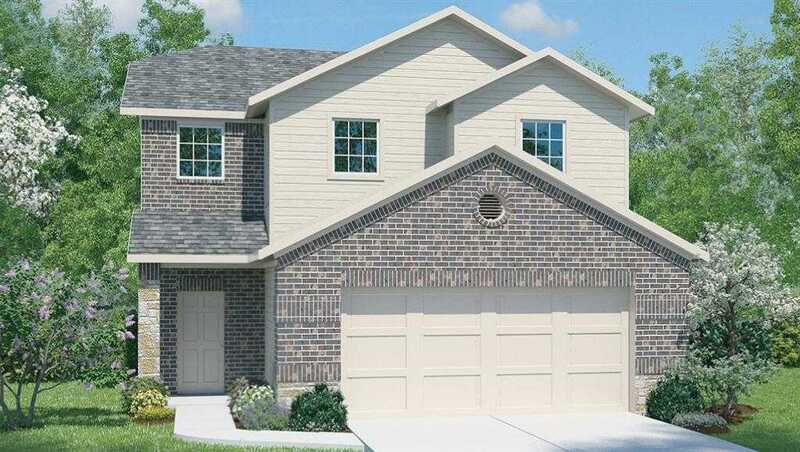 Please, send me more information on this property: MLS# 1374452 – $260,990 – 13945 Heidhorn Dr, Pflugerville, TX 78660. I would like to schedule a private showing for this property: MLS# 1374452 – $260,990 – 13945 Heidhorn Dr, Pflugerville, TX 78660.